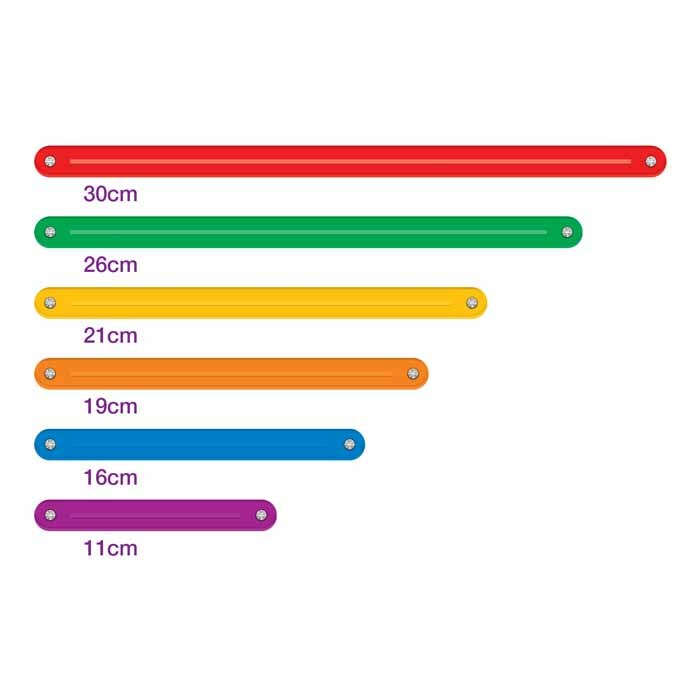 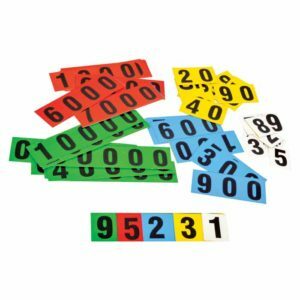 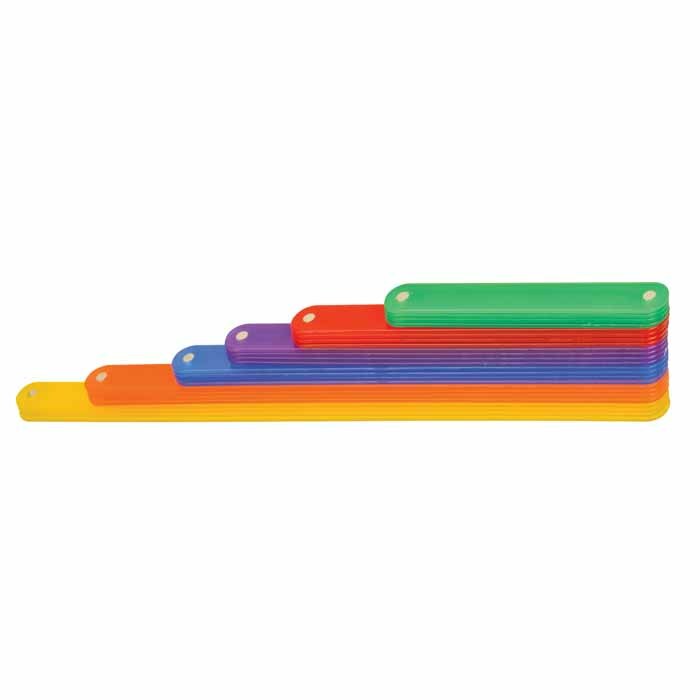 Geo Geometry Sticks can easily snap together to motivate learners to explore plane geometry on their desk or on magnetic board. 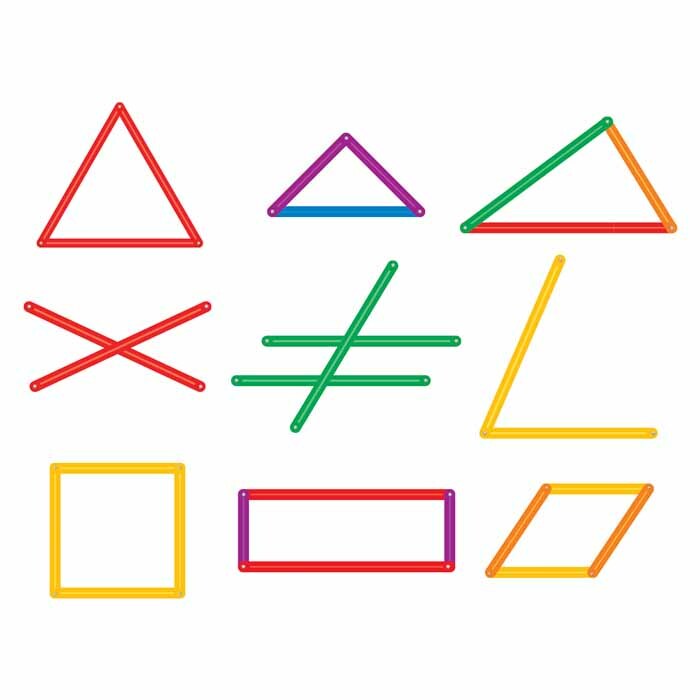 Learners will discover and analyse the creation of polygons using the same length sticks verses different length stick, investigate triangle inequality theorem, mid-point theorem, concept of angles etc. 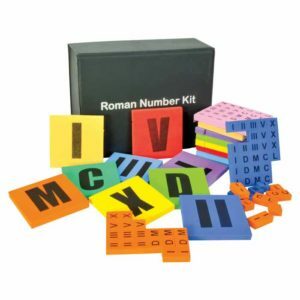 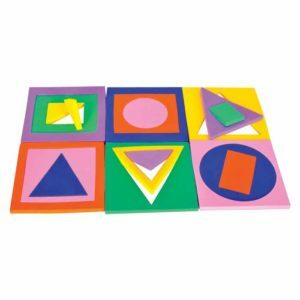 Teachers can use this product in teaching measurement of angles, construction and analysis of shapes. 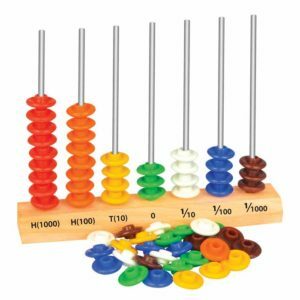 High Quality sticks that can be used in having a better understanding of geometrical shapes to a kid. 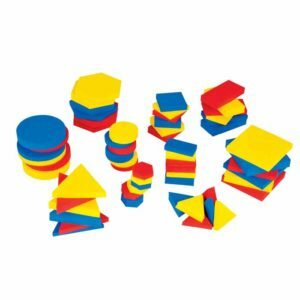 These magnetic Sticks allows kids to build endless possibilites in shapes.